WELCOME MONTMORENCY TRIBUNE: We’re pleased to welcome the Montmorency Tribune as the newest CNS member newspaper. JOBTRAINING: Eighteen community colleges now participate in the Michigan New Jobs Training Program, designed to prepare new workers for skilled jobs in manufacturing and other sectors. We talk to Grand Rapids Community College and a participating manufacturing company in Holland. By Yuehan Liu. FOR HOLLAND, GRAND RAPIDS & ALL POINTS. w/JOBTRAININGFACTBOX: List of 18 participating community colleges, including Alpena, Montcalm, Grand Rapids, Bay de Noc, Kirtland, and Northwestern Michigan. TUITIONDIFFERENTIAL: Oakland University has joined Western Michigan and Grand Valley State in charging a tuition differential for students in certain programs such as engineering and nursing. They say the extra revenue is needed to cover the higher costs of lab equipment and smaller classes, including honors classes. The Presidents Council, State Universities of Michigan, says those institutions are trying to offset the impact of the differential on low-income students with additional scholarships and grants. By Sierra Resovsky. FOR GRAND RAPIDS BUSINESS, GREENVILLE, STURGIS, THREE RIVERS, LANSING CITY PULSE & ALL POINTS. HUNTACCESS: New grants will pay farmers to increase hunter access to private land in 20 northern Lower Peninsula counties. There’s also money to increase access in the eastern U.P. to hunt sharp-tailed grouse and small game. DNR says the goal is to encourage hunting by opening more land while reducing the size of deer herds that damage crops and spread bovine tuberculosis. We also talk to an Antrim County fruit grower. By Michael Kransz. FOR MONTMORENCY, ALCONA, CHEBOYGAN, SAULT STE. 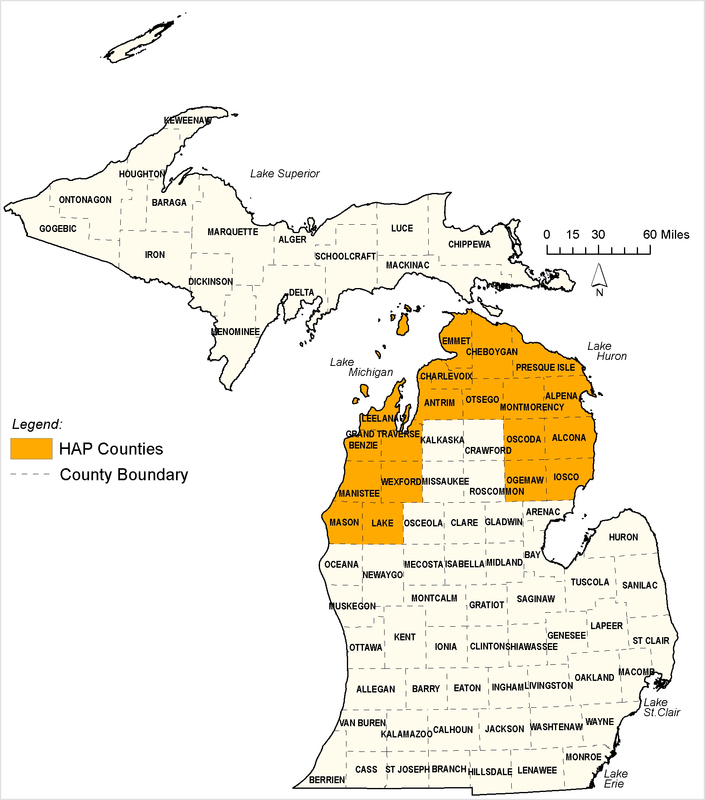 MARIE, ST. IGNACE, PETOSKEY, TRAVERSE CITY, LEELANAU, LUDINGTON, LAKE COUNTY, MANISTEE, CADILLAC & ALL POINTS. w/HUNTACCESSMAP: Credit: Department of Natural Resources. NURSING: The legislative battle continues over authorizing community colleges to award four-year bachelor’s degrees in nursing. It pits them against private and public four-year institutions. We hear from West Shore Community College, the Health & Hospital Association, Community College Association and Michigan Independent Colleges and Universities. A Clarklake senator is the sponsor, and an East Lansing senator opposes it. By Amelia Havanec. FOR GRAND RAPIDS BUSINESS, LUDINGTON, MANISTEE, BIG RAPIDS, MARQUETTE, LANSING CITY PULSE, HOLLAND, SAULT STE.MARIE & ALL POINTS. 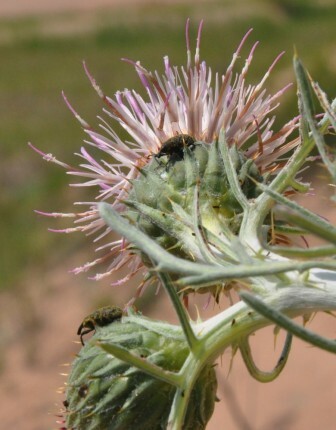 PITCHER’STHISTLE: — A new study finds that invasive plants and weevils are further harming the fate of the already-threatened Pitcher’s thistle, which grows on sand dunes along lakes Michigan, Huron and Superior. 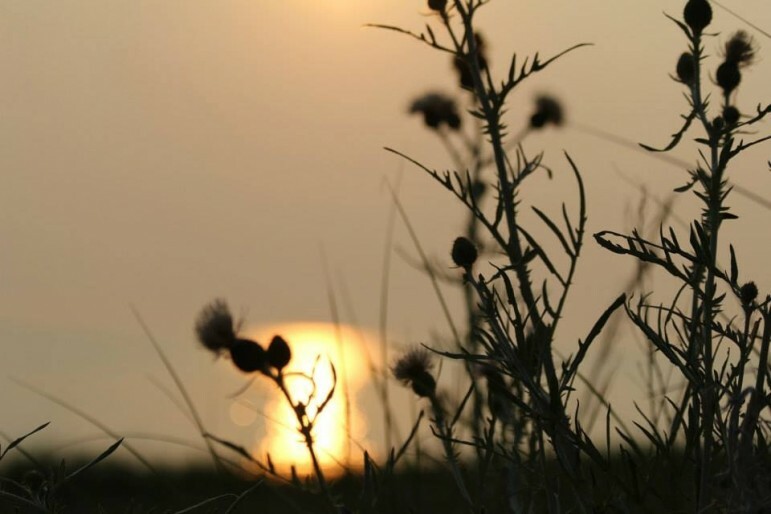 We talk to DNR and the U.S. Fish & Wildlife Service about the research done in collaboration with the Great Lakes Restoration Initiative and U of M. By Ali Pechu. FOR MARQUETTE, ST. IGNACE, SAULT STE. MARIE, BAY MILLS, CHEBOYGAN, PETOSKEY, HARBOR SPRINGS, LEELANAU, TRAVERSE CITY, ALCONA, MANISTEE, LUDINGTON, HOLLAND & ALL POINTS. w/PITCHER’STHISTLEPHOTO1: Pitcher’s thistle. Credit: U.S. Fish & Wildlife Service/Vincent Cavalieri. FARMFRAUD: A Southwest Michigan grain farmer was sentenced to prison and ordered to repay $99,000 restitution for his admitted loan fraud against the U.S. Department of Agriculture. He farmed in Mecosta, Cass, Isabella, Montcalm and Van Buren counties and collected $642,298 in federal commodity and disaster subsidies between 1995 and 2012, Meanwhile, a separate ongoing farm-related bankruptcy fraud investigation in Southwest Michigan has already chalked up five guilty pleas. By Eric Freedman. FOR STURGIS, THREE RIVERS, GRAND RAPIDS BUSINESS, BIG RAPIDS & ALL POINTS. LANSING – Real estate experts across the state say the cost of renting a home is rising and the trend toward higher rent will only continue. Recent economic turmoil has raised barriers when it comes to owning a home, sparking a surge in the rental market across the country.